When choosing a cat, do you stick to a particular gender? You might be missing out on a lot of affection. We always had cats when I was growing up. Our parents never said no, so my brother and I just kept dragging those cats and kittens back home with us — from our grandparents’ farm, from outdoor flea markets and occasionally from some family friends who just happened to have a spare kitten. Somehow the male cats always seemed more affectionate. Only when I got Christy, a sealpoint Siamese kitten, in junior high school did I finally get to experience how loving a female cat could be. But at the time, I assumed this affection was just the Siamese personality. 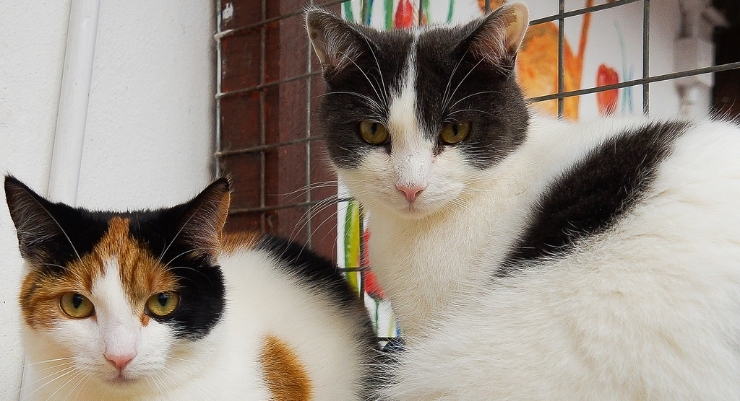 Spaying Makes Female Cats More Affectionate? 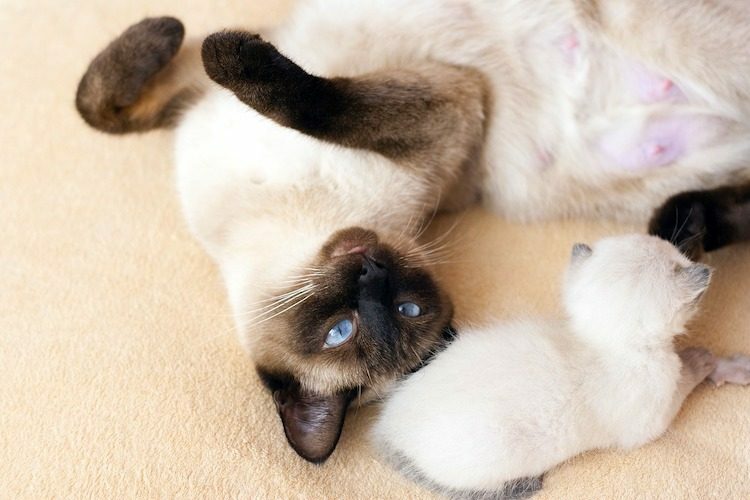 Until that little Siamese came along, all of our female cats were intact. But Christy lost a front paw after being hit by a car, and spaying her seemed like the right thing to do, especially since she’d already gone through one miserable heat. A queen can go into heat as early as 6 months. What’s more, she is seasonally polyestrous and cycles in and out of heat during a good portion of the year starting in January or February and continuing into the fall. In warmer regions, the cycle starts in late December and ends sometime after the summer solstice. A female cat is capable of having 2 or 3 litters every year, and she may continue to do so until she is 8 or 9 years old. So her life essentially evolves around kitten-bearing and rearing. It’s no wonder that Bastet, the cat-headed goddess of ancient Egypt, was associated with maternity. It also may be why spayed females come across as being more loving: Their world is not entirely kitten-centric. In fact, sometimes they transfer all that maternal feeling to their humans. Dawnie, another cat, did that with me after she lost her only kitten and was spayed. So maybe it wasn’t entirely the Siamese thing with Christy. Maybe her having been spayed had just as much to do with her being the little love bug that she was. Some people clearly still have strong feelings on the subject. Sometimes, the feeling has a lot to do with what we’re used to. Years later, a male cat named Leo joined her female cat in the household. Fortunately, Leo turned out to be just as affectionate and well behaved as the breeder had promised. Ratza says Leo’s affectionate personality totally changed the way she thought of male cats. I’ve worked with cats for years — purebreds, strays and barn cats. And I’ve had an equal number of affectionate female cats and affectionate male cats. I’m inclined to say there’s no real personality difference between male cats and female cats. “Each feline furball is one of a kind. 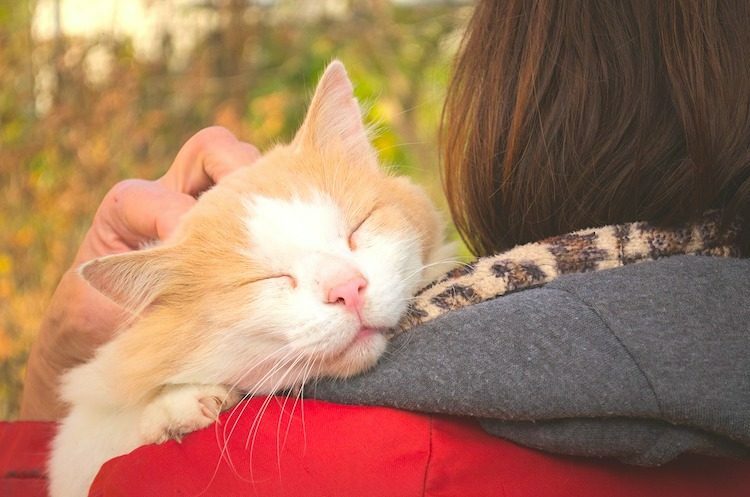 Whether your cat is affectionate, loyal, aggressive, territorial, playful or cooped up, it’s a matter of personality and not gender,” she says. Early socialization probably plays a greater role than gender does. So does the fact that more and more people are keeping their cats indoors and interacting with them more. 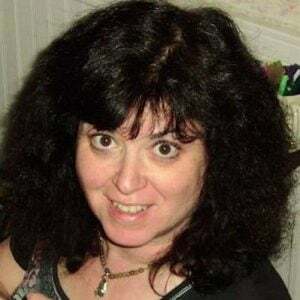 Klinger, Chrissie. “Differences Between Male and Female Cats.” Hill’s Pet Nutrition, Inc. https://www.hillspet.com/cat-care/behavior-appearance/differences-between-male-and-female-cats. Hart, Benjamin L., DVM, PhD, and Lynette A. Hart, PhD. Your Ideal Cat: Insights Into Breed and Gender Differences in Cat Behavior. Purdue University Press. 2013. Daffron, Susan. “Should You Get a Male or Female Cat?” SusanDaffron.com. Aug. 25, 2006. https://www.susandaffron.com/should-you-get-a-male-or-female-cat/. Hart, BL, Cooper L. “Factors relating to urine spraying and fighting in prepubertally gonadectomized cats.” Journal of the American Veterinary Medical Association. May 1, 1984. 184(10):1255–58. https://europepmc.org/abstract/med/6539762. Parker, Emily. “What Are the Differences Between Male and Female Cats?” Catological. Oct. 17, 2018. https://www.catological.com/differences-male-female-cats/. King, Ingrid. “Choosing a Companion for Your Cat.” The Conscious Cat. 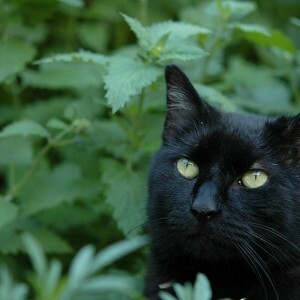 May 22, 2012. https://consciouscat.net/2012/05/22/choosing-a-companion-for-your-cat/. This article on the personality differences between male cats vs. female cats was last reviewed and updated Nov. 25, 2018.